It's possible for someone beside you to steal your credit card information with a wireless credit card scanner. Now with the Aluma Wallet^ your personal information is safe and secure. You will also never have to worry about damaging your cards^ ID and cash when you put them in the Aluma Wallet - it is virtually indestructible - the fact has been proven under very serious conditions. It will be with you for a very long time to come! With individual slots for everything^ keep your credit cards on one side^ your driver's license andhealth insurance cards in another. 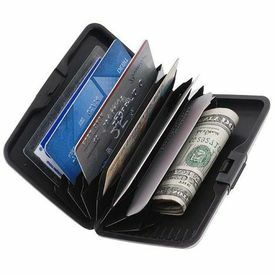 Keep your cash handy by inserting it in the center slot allowing to be easily accessible when you open the Aluma Wallet This amazing aluminum alloy wallet is as close to being indestructible as we have ever seen^ so you know it will be with you for a long time to come! Q: What is the Aluma Wallet made out of ? 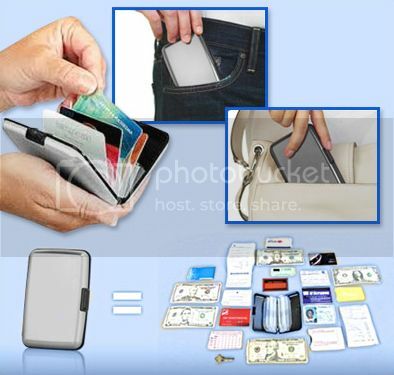 A: As its name hints at^ the Aluma Wallet is made out of Die-Cast aluminum alloy. The process of aluminum die-casting produces a very ridged and strong finished product. If you are concerned with the Aluma wallet breaking^ dont be. Its been designed and manufactured specifically for protecting whatever its contents may be. A: The Aluma Wallet is 100% water Resistance at certain levels. Its aluminum case ensures that no water will be soaking through. The joints come together and make a water tight seal thanks to rubber contact points placed all around the wallet. This is sure to save many from putting their wallet through a run in the washer and dryer after forgetting to check their pockets. You might even send it through the wash now just because you can. Q: Can both men and women use the Aluma wallet? 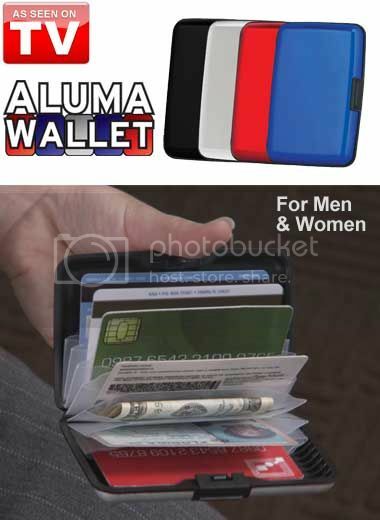 A: Yes^ the Aluma Wallet was specifically designed to be a unisex product. 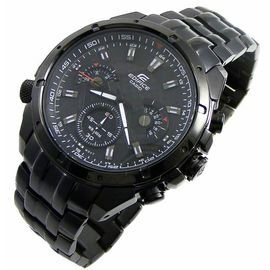 It is small and sleek enough that men are not bothered carrying one around. 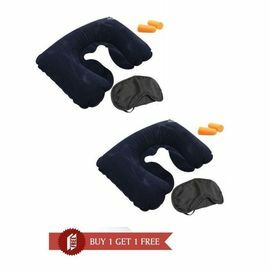 It is also large enough that women commonly find it useful to keep their essentials in. This makes for quick retrieval from a purse.